→Is Erythritol a Healthy Sugar Substitute? Is Erythritol a Healthy Sugar Substitute? Attaining or maintaining a healthy and desirable body sometimes means cutting back on certain food substances, especially sugars. This can be harder than it sounds, since we are hardwired to love sweet foods and if you’ve already realized by now, sugar is added in almost everything nowadays..
Fortunately, there are zero calorie sweeteners and sugar alcohols that you can use in place of sucrose (sugar) to decrease the amount of sugar and calories in your diet. One such alternative is erythritol. Erythritol is a zero calorie sweetener that occurs naturally in some fruits and fermented foods including soy sauce, pears, watermelon, wine, sake and grapes – in small amounts. It belongs to a group of compounds referred to as sugar alcohols which have been approved for use as food additives in the United States, as in most parts of the world (1). Used as a replacement for sugar, erythritol has become much popular among people on low carb and ketogenic diets. 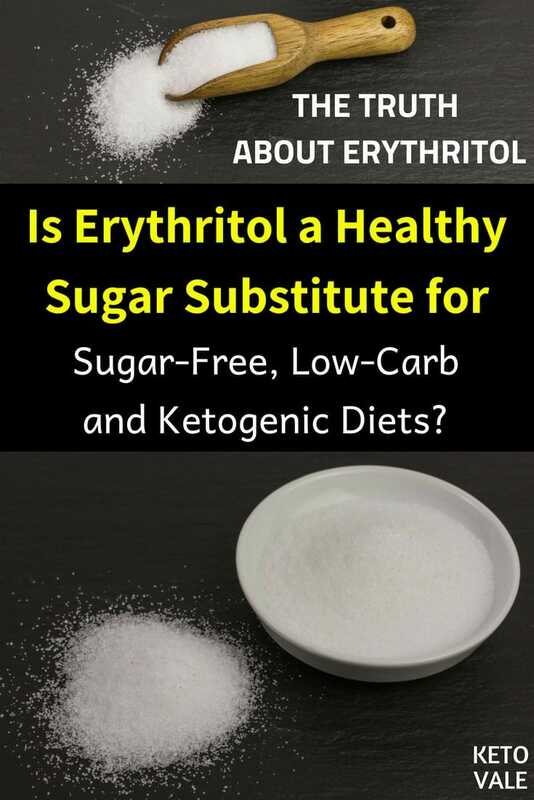 Though it is actually a form of carbohydrate and approximately 60 to 80 percent as sweet as sugar, erythritol has about 0.2-to-no calories per gram (2). You will commonly find erythritol as an ingredient in sugar-free and low-sugar foods including chewing gum, dairy desserts like ice cream, grain-based desserts like cookies, frostings and sweets such as flavored jam. This calorie-free non-nutritive sweetener essentially passes through the body system without getting metabolized once it’s absorbed in the small intestines. Up to 90 percent of the erythritol you ingest is excreted in the urine (3). Erythritol is especially popular because of its lack of calories, which can be quite helpful in weight management. It gives you the freedom to eat your favorite sweet-flavored foods and drink your preferred beverages without the risk of damaging your waistline. The body simply does not absorb erythritol the way it normally does regular carbs. So this sugar alcohol simply won’t contribute to weight gain in your body. 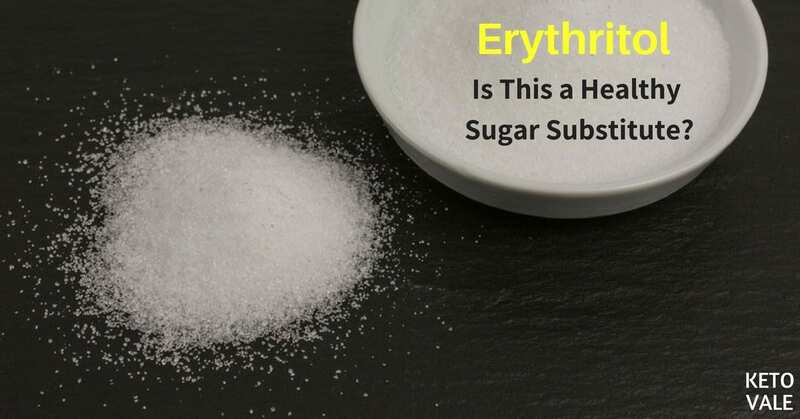 Because it won’t cause a spike in blood sugar levels, erythritol can be godsend for diabetics. It allows them to keep living their lives normally by taking sweetened foods without affecting their blood sugar levels. Erythritol has been found to act as a potent antioxidant, thus may improve the function of blood vessels in people with type 2 diabetes. This way, it can potentially reduce blood vessel damage that normally result from high blood sugar levels, leading to reduced risk of heart disease overall (4). Some studies indicate that erythritol could prevent browning and plaque, and is particularly effective in managing oral health overall (5). The evidence suggests that erythritol helps with moisture retention and outperforms the other sugar alcohols, sorbitol and xylitol, in controlling the bacteria responsible for tooth decay. In addition to sweetening food products, this sugar alcohol has been found to add bulk and texture, which are some of the key factors that influence food quality. Like most great things you’ll come across, erythritol is not without limitations. There are no serious danger or risks associated with erythritol, except some minor digestive issues. It has been associated with some digestive issues including uncomfortable stomach rumbling, nausea and gas. These side effects are rare when erythritol is ingested in small amounts. In higher doses, however, the intake may cause undesirable gastrointestinal side effects such as bloating, gas and even cramps. In addition, like other sugar alcohols, erythritol frequently results in more water in the intestines, which in large amounts can cause diarrhea. Excessive diarrhea can lead to nausea and headaches when the body becomes dehydrated. Serious incidences of diarrhea have been reported among persons who take erythritol in combination with fructose (6). Ingesting normal amounts of erythritol should pass without incident. Many grownups will however frequently report stomach upset, stomachache and diarrhea after consuming large amounts of erythritol in food or beverages. Intake of about 50 grams or more of erythritol per day is considered high and may increase the likelihood of side effects (7). Some highly processed foods that contain sugar alcohols also tend to contain a lot of fat or trans fats. As such, eating these foods in excess can cause weight gain. Erythritol is also not that sweet by itself, so it is often combined with other sweeteners in foods and beverages. Combining erythritol with artificial sweeteners aspartame tends to reverse most of its benefits making it less desirable. An alternative argument further suggests that erythritol could potentially cause overeating and weight gain because it does not get digested by the body, so it may trick the brain into thinking that you’re still hungry even after taking a lot of the food containing them. The body simply does not process such non-caloric sweeteners the way it does regular sugar. This means their intake won’t trigger the release of hormones to cut your appetite. Furthermore, the sweetener is non-caloric and so does not register that any fuel has been put into the body at all. The body may therefore continue feeling unfilled even after you have eaten a lot of the food containing erythritol. Bottom Line: Erythritol in general is very well tolerated by most people. The side effects are rare and should be of little consequence since you’ll have to consume well over 35 grams of the sweetener to experience any problems. What’s more, you could even get away with a slightly higher dosage given the fact that no two human bodies are exactly alike (8). 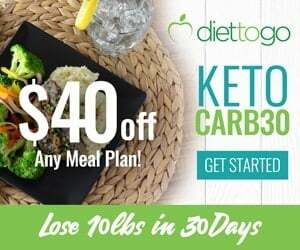 Is Erythritol Safe to Use on Keto, Low Carb and Sugar Free Diet? 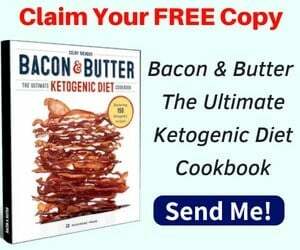 A ketogenic diet, or keto, is an extremely low-carb diet that turns the body into a fat-burning engine. 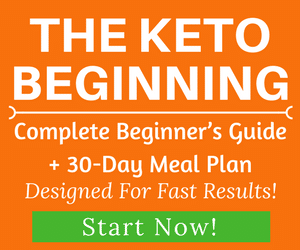 People on keto tend to experience notable weight loss gains fast, in addition to achieving better health overall. Ideally you wouldn’t want to touch sugar on a diet like that. But come to think about it: most ‘tasty’ foods contain sugars, and are hard to completely stay away from. For starters, erythritol is a sugar alcohol and has the FDA status of generally recognized as safe (GRAS). This means it is safe for intake as a food additive, and is widely used as such in many countries in the world including the European Union, Japan, Canada and Mexico. Unlike artificial sweeteners, sugar alcohols contain fewer calories than sucrose, and occur naturally in certain fruits and vegetables. 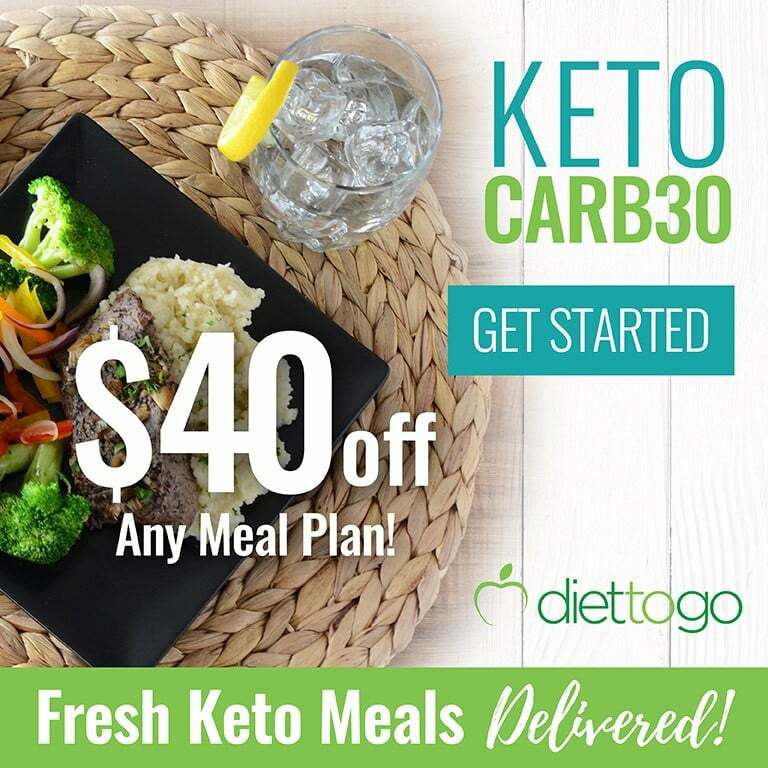 Erythritol in particular contains nearly zero calories and has a glycemic index (or GI) of zero and it gives you the benefit that you need to maintain a healthy low-carb diet. Even though erythritol belongs to the class of natural sweeteners referred to as sugar alcohols, it does not contain any ethanol so it won’t get you drunk. Polyols, or sugar alcohols, are simply so called because they have a part in their structure that resembles sugar and another that resembles alcohol. Bottom Line: The erythritol will therefore provide you with the desirable sweet taste in your food without raising your blood sugar the way sucrose (table sugar) would. So it is absolutely safe to use as a low-carb or ketogenic diet sweetener. Erythritol has about 70 percent of the sweetening power of regular sugar, or sucrose, so you’ll have to play around with the ratios for your own taste buds – but be sure to keep it within the 18-grams-per day maximum threshold. It often comes in granular or powder form. For baking purposes, the granular option tends to create a crunchy effect, so you can go for what works better for your cooking with this knowledge in mind. Notice that erythritol tends to burn easier than most sweeteners or sugar. As such, be sure to watch your cooking times and oven temperatures to get the desired outcome. As you can see, erythritol seems to be excellent as a food additive from all notable angles. It contains nearly zero calories, is nearly as sweet as sucrose, does not cause a spike in blood insulin levels, and, most importantly, has very minimal side effects recorded by multiple human studies. Some people might choose to sweeten their food stevia instead. However, stevia has a kind of aftertaste that most people don’t like. 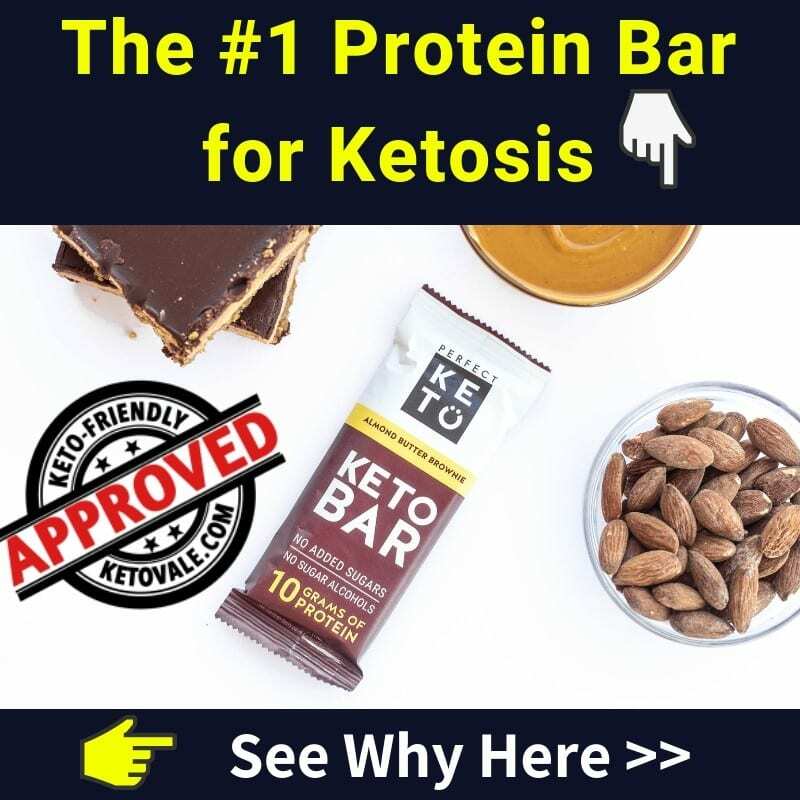 Erythritol therefore appears to be an ideal pick for keto diet. Enjoy this post? 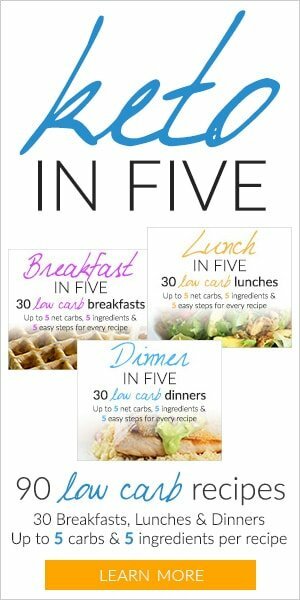 Save to Pinterest for later reference!